Joseph Barrios knows firsthand how sleep apnea can affect your life. "It’s a terrible feeling," Barrios said. "You’re literally suffocating and you wake up just (breathing hard). I was constantly waking up due to snoring, breathlessness at night. And that’s what led to the CPAP prescription." 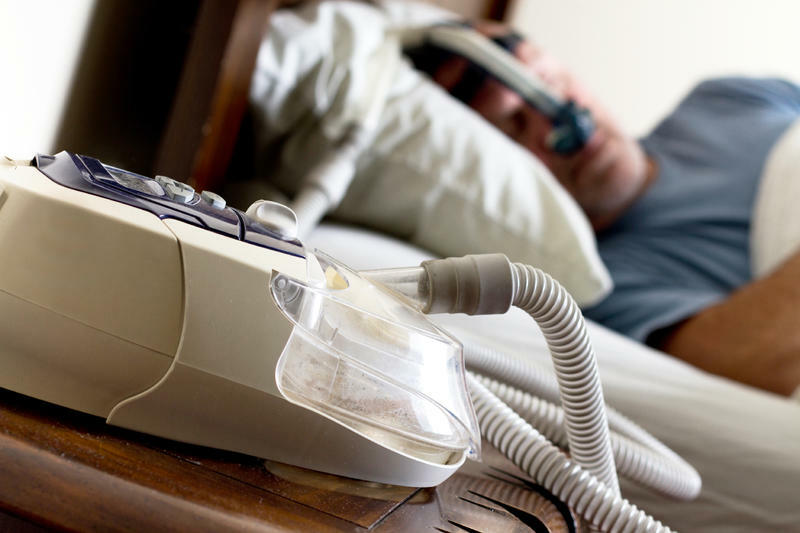 CPAP stands for continuous positive airway pressure. It’s a machine powered by a table top compressor that pumps air through a hose into a mask you wear over your face at night. The air keeps your throat open. Arturo Ayon, Ph.D., Joseph Barrios, and Jessica Smith are three of the people at UTSA who have been working on the miniaturized CPAP project. "I actually stopped using it because it was more of a nuisance than it worked," Barrios said. "I just took it off." "The conventional machines are considered to be unwieldy," explained UTSA physics professor Arturo Ayon, Ph.D. His team is trying to come up with a miniaturized version of the CPAP that will be lighter, less cumbersome and more portable. 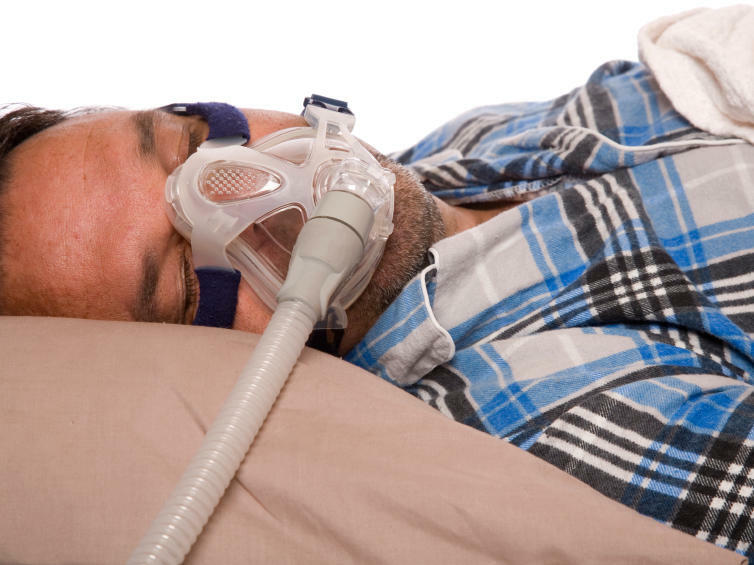 Conventional CPAP machines require a hose attached to the mask that connects to a table top compressor. Ayon says no engineering team has tried this before. 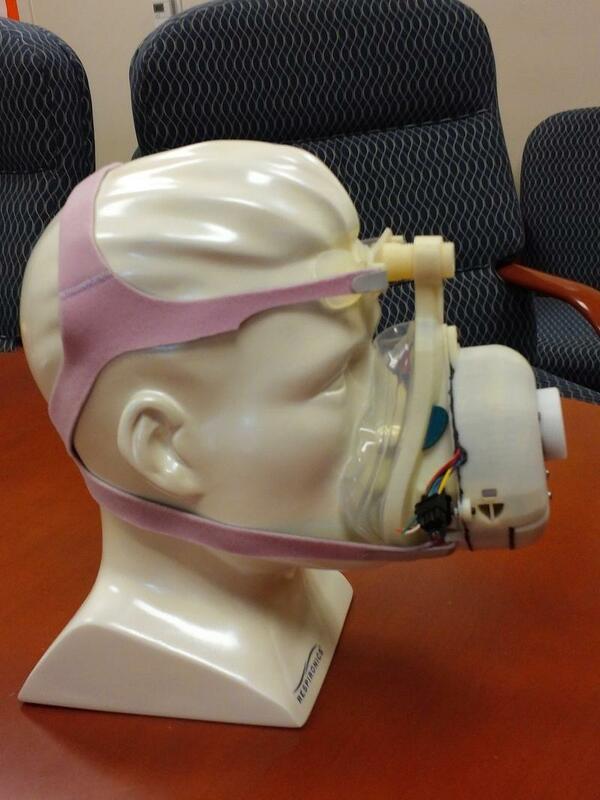 "Once this is approved, it’s probably going to be the only intelligent CPAP mask in the market," he commented. Strapping on the CPAP mask and wearing it while he slept hooked up to a hose was too much for Barrios. As one of the engineers on this project, he has high hopes for success. " I would be delighted and ecstatic to see this project take off. If it makes it, then great. I guarantee you a lot of people will want to use this," Barrios added. A 3D printer is used to make the plastic part of the mask of the miniaturized CPAP. So your snoring is driving your partner crazy. Does that mean you're destined for one of those awkward-looking sleep apnea masks? Not so fast, doctors say. Many snorers don't have sleep apnea, which causes a person to frequently stop breathing for brief periods during sleep. It's a big cause of chronic sleepiness and has been linked to a variety of health problems. Sleep apnea can also make a sufferer miserable. Thousands of childhood cancer survivors of diseases like leukemia and lymphoma end up unable to father children. Some San Antonio scientists are working on new ways to preserve the fertility of young cancer patients who undergo chemotherapy and radiation. These experiments are generating hope. It’s a heart-breaking scenario. A young boy is cured of cancer, only to find out when he tries to start a family, he’s infertile. Zika Already Impacting Birth Defect Rates In U.S.
New information released by the Centers for Disease Control shows Zika is already having an impact on the health of newborns in the U.S., with a measurable increase in birth defects. The March of Dimes wants Americans to take the threat of this emerging virus seriously. Since 2013 when the Zika virus first showed up in the Western Hemisphere, the risk of having a baby with brain deformities and related birth defects has gone up in the U.S.